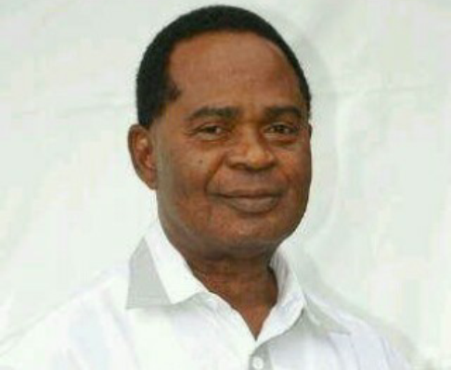 A popular professor of the Department of Chemistry at the University of Port Harcourt, Prof N.C Oforka was found dead today June 22nd in his hotel room in Delta State. According to some of his students, Professor Oforka had gone to Delta state to finalize a teaching agreement with the Petroleum Training Institute PTI in Efururun. The official cause of death has not been revealed but foul play is not suspected. Some believe he died from a heart attack because he hadn’t been feeling well before he embarked on the journey. May his soul rest in peace…amen.